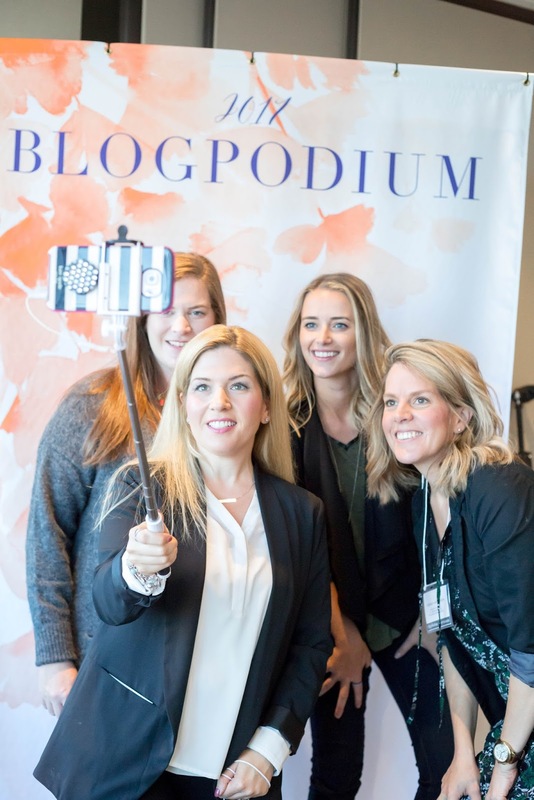 Last month, I had the amazing opportunity to attend Blogpodium, a one day blog conference held downtown Toronto at the beautiful Vantage Venues. While the theme of the day was "The Business of YOU" and sessions focused on video creation, working with brands, handling finances and more (all extremely jam packed with solid knowledge), if I've learned anything in my 3+ years of blogging, it is that in order to be successful in this industry, you must step outside of you. In order to be successful, its all about the community you surround yourself with. And I have such a great community. Photo courtesy of Gooseberry Studios. Today, I am so excited to introduce you to my tribe - a group of amazingly supportive women that I have had the pleasure of developing a relationship with, whether in person or solely online, and working closely with over the past few months and years. 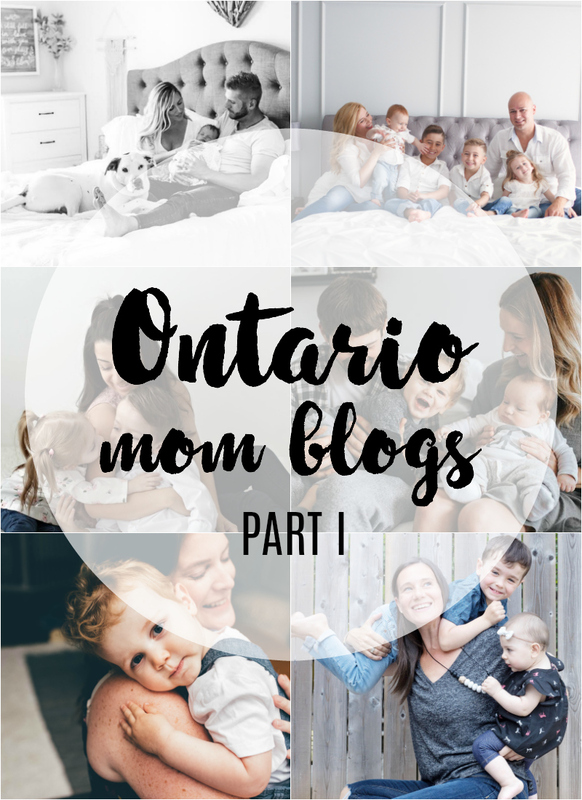 And while this feature may be called "Favourite Ontario Mom Bloggers", calling them mommy bloggers in no way does it justice. Yes, they may share parenting advice and their experiences in motherhood, but they also venture into travel, fashion, food and beauty. 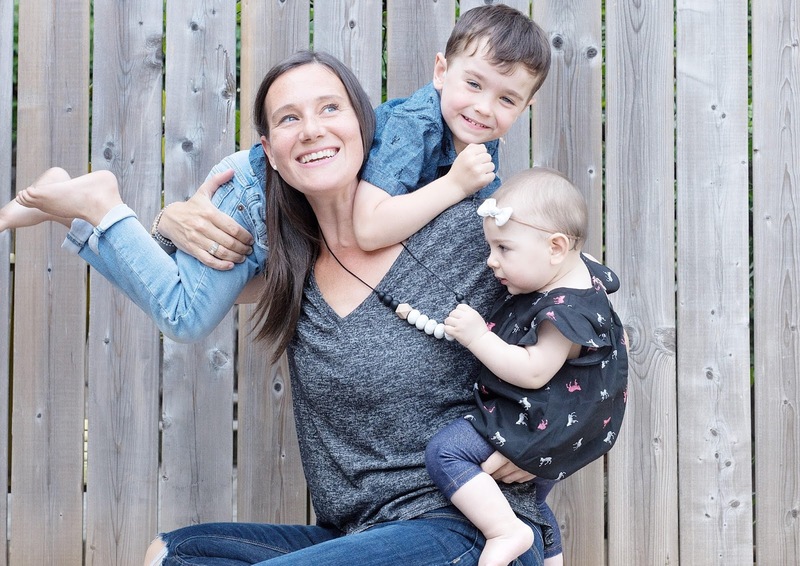 They juggle full time jobs, small businesses, running a successful blog and motherhood all with grace. They truly are the pros, and women I have truly enjoyed getting to know. And now, hopefully you will too. What is your blog about? My name is Amber Winnik, I am a wife and mother to Piper June. My blog was created as a place to share my love of writing and building connections. 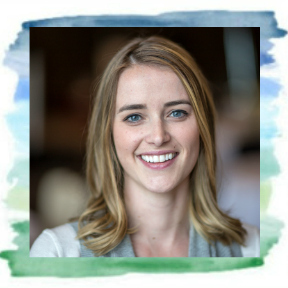 You will find my path towards natural health and wellness as well as my honest discoveries as a new mother. In all aspects of life, I strive to cultivate Balance through a mindful existence. 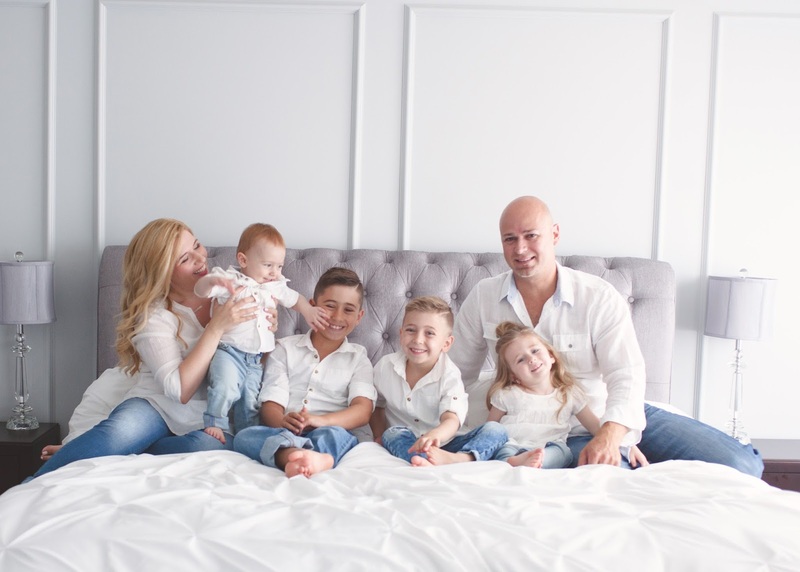 I share my experience as a mother, helpful product reviews and companies that I am passionate about for our family. As we grow as a family, I share my inspiration through photography and words in order to create meaningful relationships with the world around me. How/when did you start blogging? Bird of Balance was created in 2016 during a time of health struggles and imbalance. Wellness was not a priority, and I raced through my days mindlessly with a strong focus on high paced living. My relationship with diet and exercise was unhealthy and my work-life balance was off. I felt depleted and lost. So I started to journal, and to write out my thoughts in attempt to channel my confusion. This simple practice created a powerful change in my life. It inspired me to advocate for my mental and physical health further, and as my passion for well being grew I started to document my journey. My blogs title "Bird of Balance", connects my love of nature and wildlife, with my ultimate goal - Balance. What is your favourite thing about blogging? The therapeutic power of writing, as well as the incredible support and connections I have received and made. When it comes to blogging, what are 3 things you can't live without? My camera to capture images. My journal to scribble down my thoughts and inspiration. My computer to work on my page. What is your favourite place to get outside and explore in Ontario, and why? Oh this is tough!! If I could explore the north of Ontario (the area of Muskoka) where our family cottage is, I would say that is my favourite! However in terms of consistency and proximity, I would say the Bruce Trail. We are avid trail explorers and you will notice that most of my photography is taken outdoors. The Bruce trail runs across our province and offers such a dynamic and inspiring landscape! Describe yourself in 3 words. Compassionate. Dreamer. Stubborn. What is your blog about? House of Kerrs creates content around simplifying family life, modern parenting, family travel, family fashion and motherhood. How/when did you start blogging? Just over a year ago - August 2016. What is your favourite thing about blogging? I love the continuous learning aspect and, as a busy mom of 4, having it as a creative outlet and something just for me to pour into. When it comes to blogging, what are 3 things you can't live without? What is your favourite place to get outside and explore in Ontario, and why? One of our family faves is Collingwood, ON. We love Blue Mountain Village and all the amazing activities for families with kids of all ages year-round, the trails for hiking/biking around the town in Spring/Summer months, and the option to go to Wasaga - the world's longest freshwater beach with gorgeous sunsets. Describe yourself in 3 words. Mama. Fun-lover. Tea-drinker. What is your blog about? 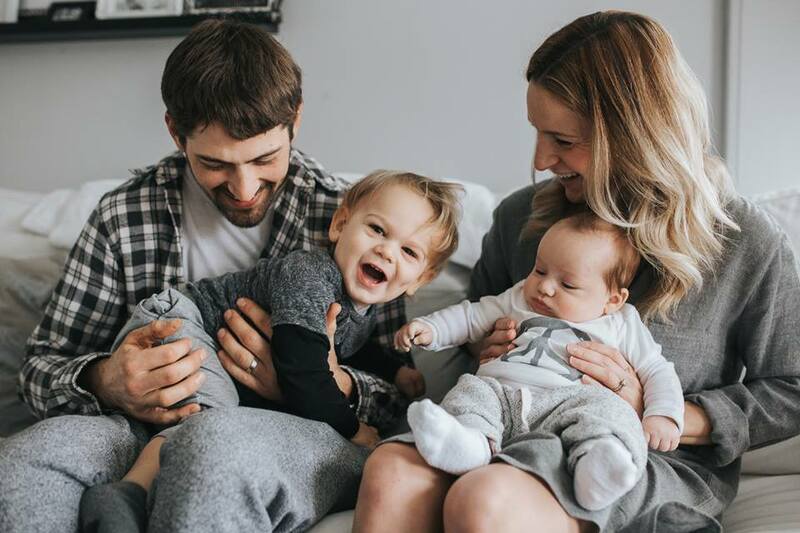 Emmett's ABCs is a Canadian lifestyle blog that aims to help take the guesswork out of decisions for you and your family - whether that's products you'll need, general tips and tricks on life with littles, or just a break to laugh at life along the way! How/when did you start blogging? After we had Emmett (about a year and a half ago) we realized we had information to share and something to say - so we jumped on in to this online community and haven't looked back! What is your favourite thing about blogging? I love the authentic connections I'm lucky enough to make online and in person as a result of sharing our lives. It's the biggest and most unexpected blessing! When it comes to blogging, what are 3 things you can't live without? My phone, my DSLR and my family! The blog would be pretty dang boring without them!!! What is your favourite place to get outside and explore in Ontario, and why? We love exploring the lakes in the Kawarthas - I grew up there and never tire of the scenery. Our new fave is the Evergreen Brickworks in Toronto - the urban trails are amazing, and the ravines are an escape right in the city! Describe yourself in 3 words. Creative, outgoing, caring. What is your blog about? Josephine is a lifestyle blog that explores simple & creative living. 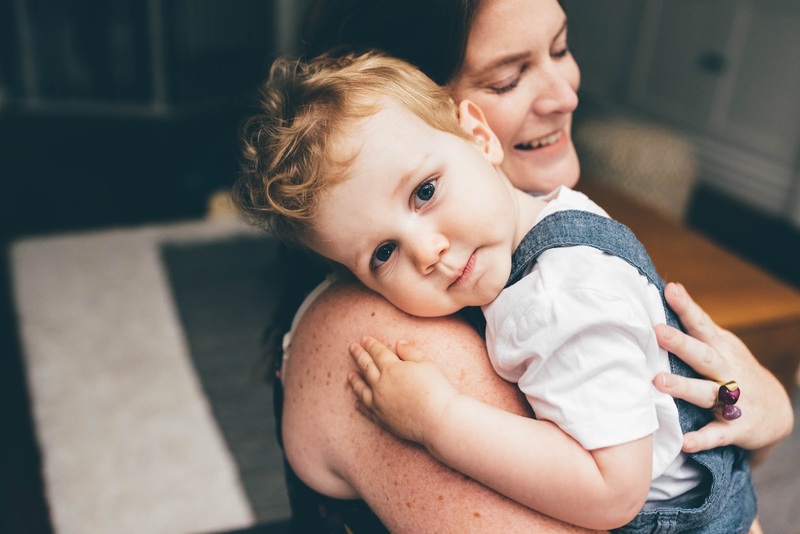 The inspiration for this blog developed out of the creativity that comes from becoming a new parent, Josephine March of Louisa May Alcott’s famous novel, Little Women, a favourite literary heroine and my own desire to write. 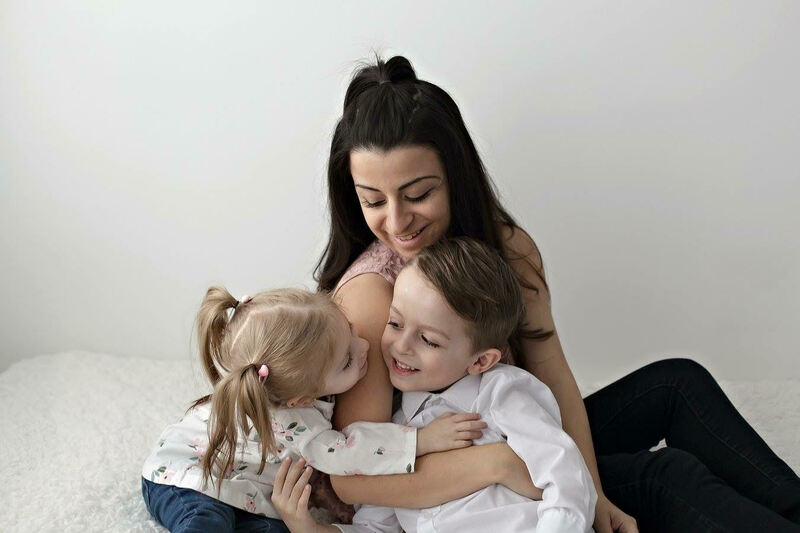 My blog is about loving the little things in life and focuses on moments in motherhood, family, slow living, simple sweet recipes and home life. I also feature Creative Career Moms and Small Shops monthly. How/when did you start blogging? I started blogging the week before my oldest was born. I always wrote in some form; either freelance for magazines, other blogs or just in my own journal and I decided I wanted to compile all of my writing and share stories with others on a regular basis. What is your favourite thing about blogging? One of my favourite things about blogging is the community it creates and the people I’ve connected with, there is such a beauty in the stories we get to share with one another. Blogging has also helped make my motherhood journey a little easier as it’s given me access to an entire online village! Me time to get the words on paper, so moments of calm amidst the chaos that is motherhood and also including face-to-face interactions with people along the way. What is your favourite place to get outside and explore in Ontario, and why? I am a city girl at heart, I kind of come alive when I am in Toronto, which also happens to be my “home-town”. I love the stories that people bring with them in the coffee shops, the streets that are always awake and the amazing interactions you can have on any given day. While I truly love the city, I also enjoy breaks from the energy in the city and love spending time in the Kawarthas, relaxing and unwinding as well. What is your blog about? My blog is about the everyday easy and delicious food my family loves. With some stories from our everyday lives. How/when did you start blogging? I stared my blog almost 4 years ago, and started taking it seriously just over a two years ago. What is your favourite thing about blogging? My favourite thing about blogging is being able to connect with so many different people. I have made so many new friends through my blog that I would never have known otherwise. The sense of community I've found is amazing! When it comes to blogging, what are 3 things you can't live without?My camera, music and something yummy to taste. What is your favourite place to get outside and explore in Ontario, and why? My favourite place to get out and explore would be our local pumpkin farm and apple orchard. They're both so beautiful and hold so many family memories for us. What is your blog about? 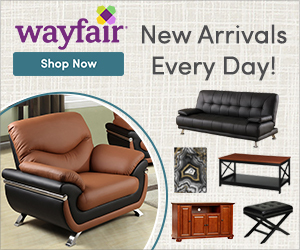 On my blog you will find products and companies that I love and feel passionate about. As well as recipes, our travels, and some stories from our life. How/when did you start blogging? 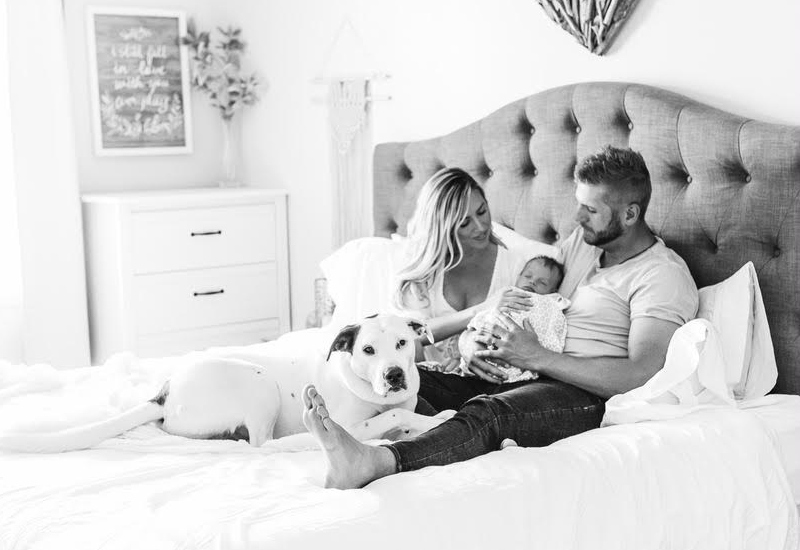 A little over 2 years ago when I was struggling with infertility I started my blog so that I would have something else to focus on other than not getting pregnant month after month. I never thought two years later I would still be doing it and love it so much! What is your favourite thing about blogging? Working with awesome brands and the community of bloggers, strong passionate (mostly) women, many of whom have become great friends with! What is your favourite place to get outside and explore in Ontario, and why? Georgian Bay. My husband's grew up going to his family cottage there and has passed on his love for that spot to me. Watching the kids play on the beach and swim is my favourite. Stay tuned for Part II on Thursday! Who makes up your tribe? I'd love to hear about them!